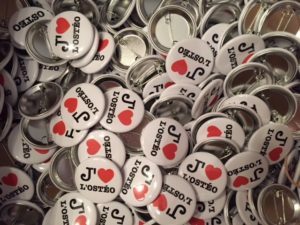 A sale of pins is currently being organized at the CEO of Montreal. All profits will go to the FCERO, for the defence of Osteopathy. If you would like to buy some and/or get some for your friends and family, as a sign of solidarity towards Osteopathy, come to the College and we’ll be happy to include you.